Samir Saran along with Mr. Raja Mohan, Mr. Manoj Joshi & Mr. Ashok Malik, authored a different kind of a book. Usually these kind of books get stocked up in reference sections of an economist’s library, but this is out in the market. While speaking on the situation that the Nation has been through in the last decade, he says, “UPA’s lack of political direction has resulted in economic crisis”. 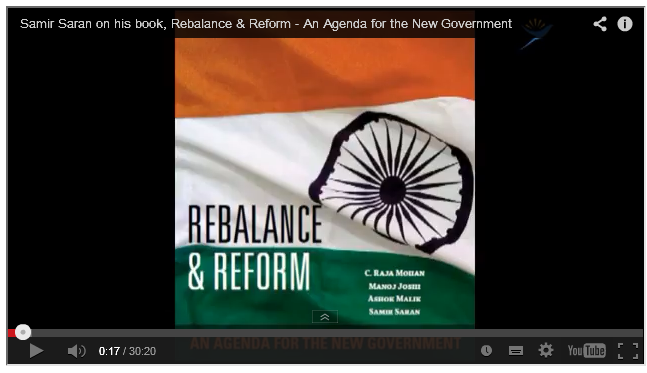 The book suggests ways to rebalance and reform the political situation for a brighter future.